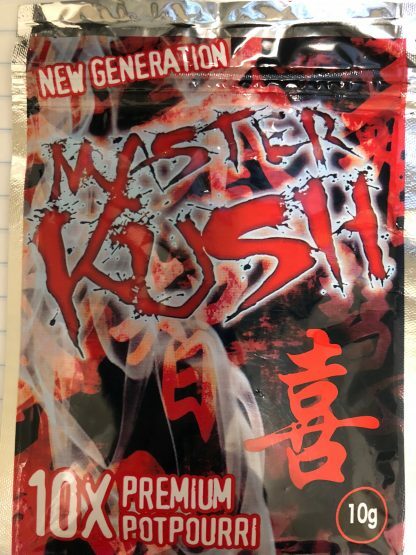 Kush incense is known to have been responsible for inspiring the phrase: Kush is King. 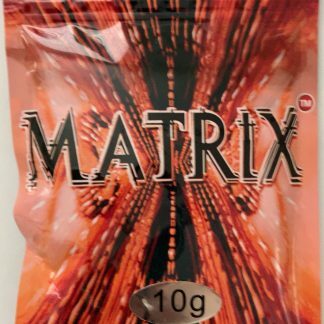 Forget that sticky icky of old and get with this herbal incense legend while it lasts! 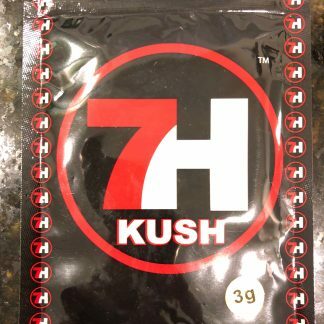 Kush Herbal Incense is one of our top sellers. Kush has the aroma that everyone wants to get their hands on. Did you used to be a stoner? Still like the smell of Kush? 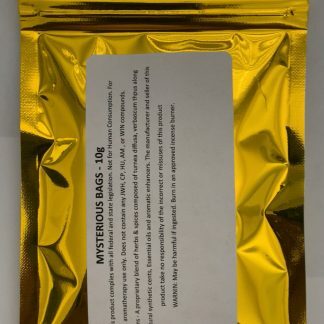 Well, now you don’t have to smoke anything to smell a similar aroma. Kush Incense will do that for you. Put that real Kush smell in the air, your senses deserve it for not blazing anymore. 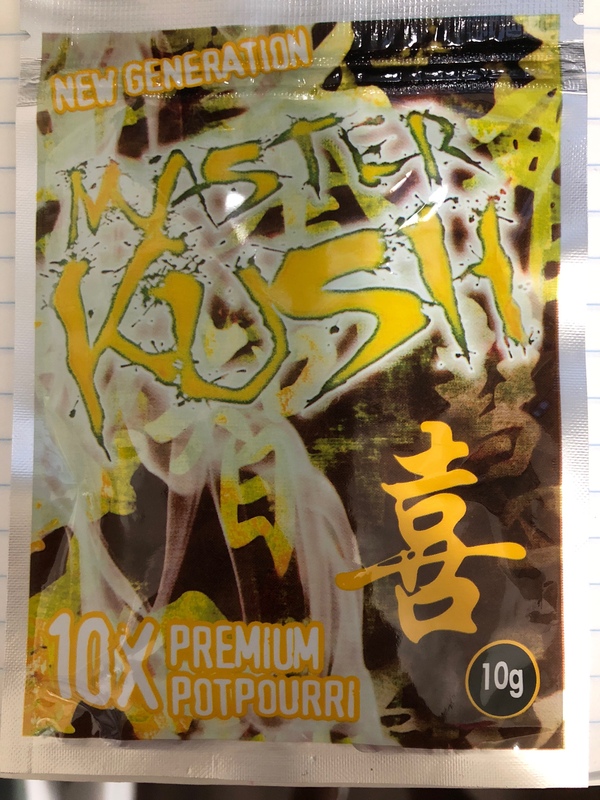 Kush Herbal Incense is one of the nations most popular Herbal Incense products. 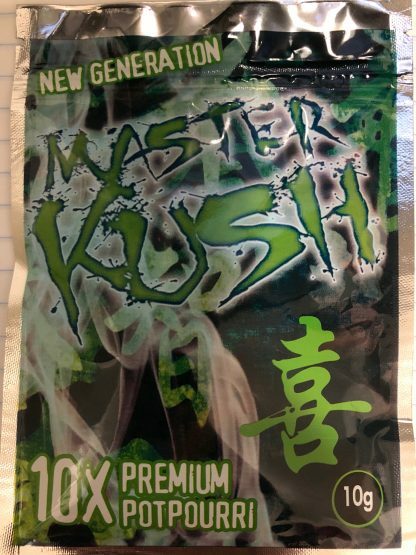 Buy some of our amazing Kush Incense today, and you’ll start smelling that Kush in the air tomorrow! 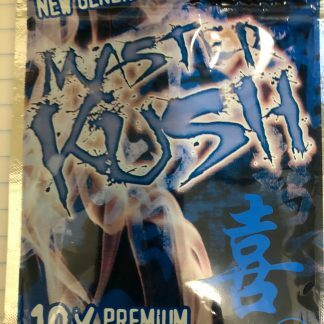 Re-vamp your aroma therapy sessions with Kush Incense. 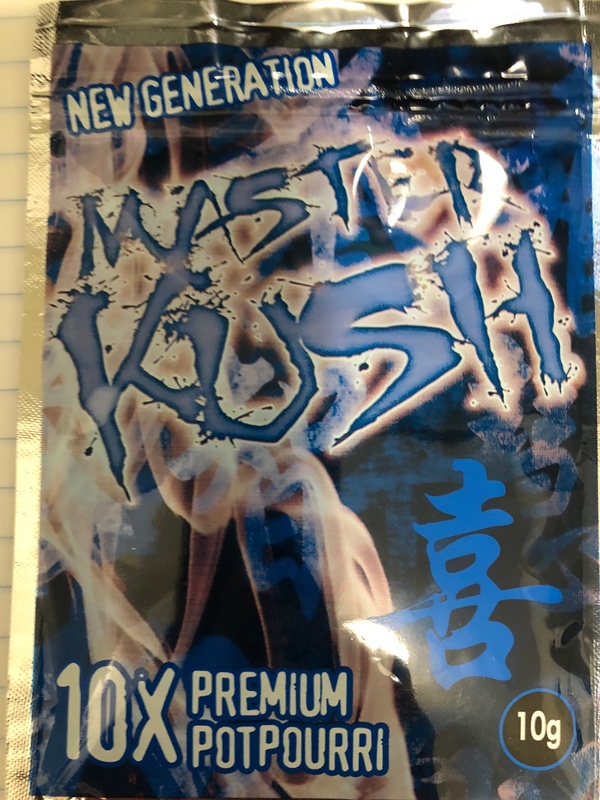 Why stick with the same old boring scents that just don’t have the power that true Kush Incense does? 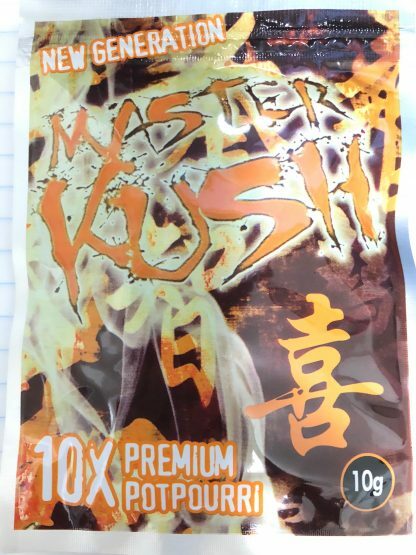 Kush Herbal Incense is available here, for a low price, and it’s in an 10 gram package for only $49.99. ‘Like’ Fine Herbal Incense on Facebook for occasional coupons on Kush Incense and more! Follow us on Twitter and give us a ‘shout out’ for entries in our giveaways and exclusive discounts on some of our most potent products! Lab certified: Kush Incense does not contain AM-2201, JWHI8, JWH73, HU210, CP47, 497, HU-210, HU-211 and AM – 694, Cannabicyclohezanol or any other prohibited ingredients. Kush is both nicotine and tobacco free and is legal in all 50 states. 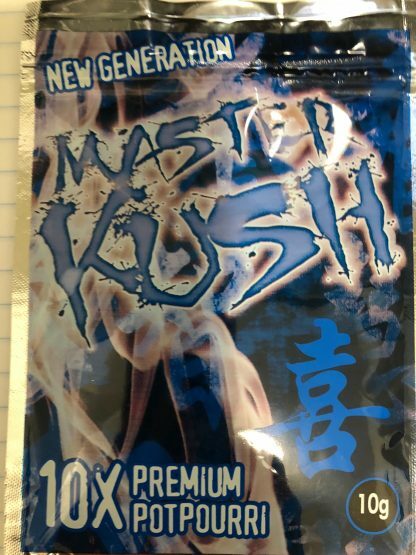 Disclaimer: Kush Incense is intended only to be used as an aromatic potpourri. It is not designed or intended for human consumption. 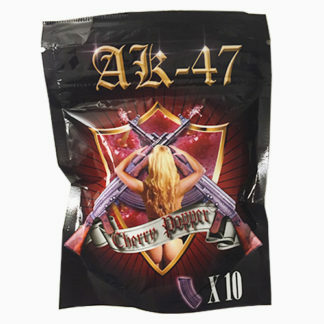 Both the manufacturers and retailers of this product take no responsibility for the incorrect use or abuse of this product by the consumer. This is 100% legal in 50 states.